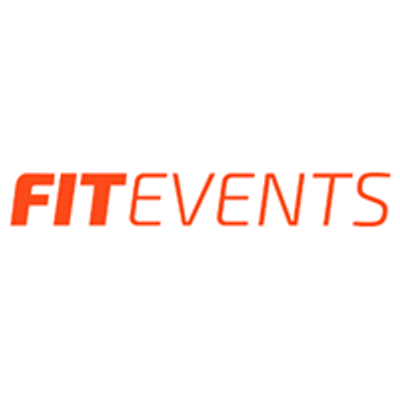 This course is ideally suited for any CrossFit trainer serious about delivering quality coaching. 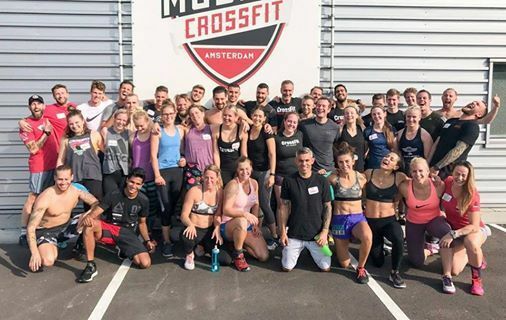 Students enhance their understanding of the CrossFit methodology, program design and implementation, and they advance their skills while coaching others in movements and workouts. Students need to come prepared to be heavily engaged; each leads individual and small-group training sessions, and classroom sessions are discussion-based. Peers and instructors provide feedback and evaluation. Describe essential mechanics of functional movement. Demonstrate essential mechanics of functional movement. Identify static and dynamic faults. Define effective methods for correcting faults. Demonstrate correction of faults using tactile, verbal and visual cues. Exhibit and assess effective presence and attitude. Identify and demonstrate essential qualities of an effective trainer. Describe strategies for designing a program and evaluating its effectiveness. Outline and describe each key component of a class lesson plan. Evaluate the group management skill of a trainer. Evaluate individual’s athletic capacity and be able to scale workouts to the appropriate level as needed. 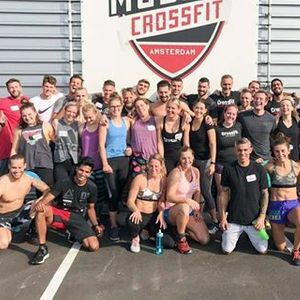 At least six months of experience training individuals and groups using CrossFit methods. Certificates of attendance are emailed within one month of course attendance. Trainer certificates are individually mailed and can take four to six weeks to arrive for those living in the United States and eight to twelve weeks for those living outside the United States. The default language for the Level 2 Course is English. In some countries, a translator is provided. If a translator is provided, lecture and small-group practical sessions are translated in real time. Courses with a translator are specified in the “Language” section from the event registration link. Generally, translators are used in Latin America and some countries in Europe and Asia. Upon successful completion of this course, a Certified CrossFit Trainer may claim 13 CEUs towards their continuing education. Email c2VtaW5hcnMgfCBjcm9zc2ZpdCAhIGNvbQ== for discounts for active duty or retired military personnel (upon 20 years of service or permanent medical retirement), first responders, and full-time school teachers.